We offer private excursions and tours in many destinations, that can start from the port of Civitavecchia, Livorno or La Spezia, from the main airports, from the train stations, or from your hotel in Florence or Rome. 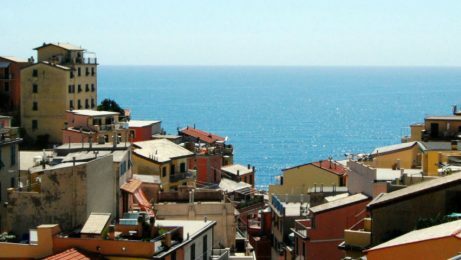 Among the main destinations from Rome or from the port of Civitavecchia, we privilege Pompeii, Amalfi Coast and Sorrento, Orvieto and many more. 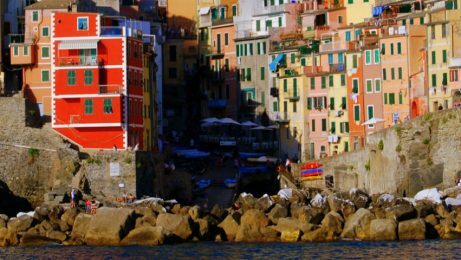 At the same time, from Florence or from the ports of La Spezia or Livorno it’s easy to visit the wonderful Cinque Terre, the Ferrari Museums, Assisi, along with all of Tuscany. All our excursions are private and you will have at your disposal a blue Mercedes car/van with private driver, and private local guides in the destinations. 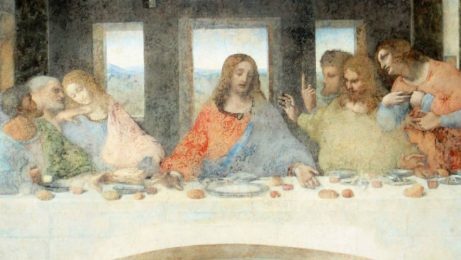 Enjoy a private 3-hour tour in Milan featuring Duomo and Da Vinci's Last Supper. 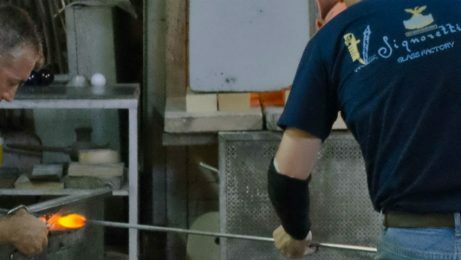 Take a boat and enjoy this 3-hour excursion to see how glass is made in the world-famous Murano isle. 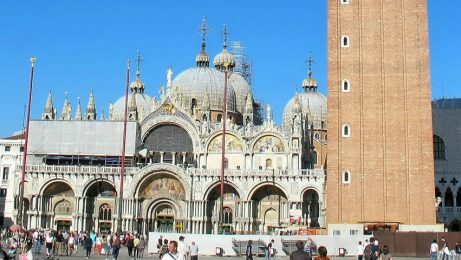 Enjoy a private 3-hour tour in Venice featuring the St Mark's Basilica and the Doge's Palace.